met on their freshman floor, Harbin 9. That year, Angela dyed her hair an awful shade of Barney purple, Sheryl stayed in her room to binge watch the entirety of Friday Night Lights, and they quickly discovered they both loved movies so much that they could talk about them for hours. Too bad it took them four whole years to realize they should just do a movie podcast. 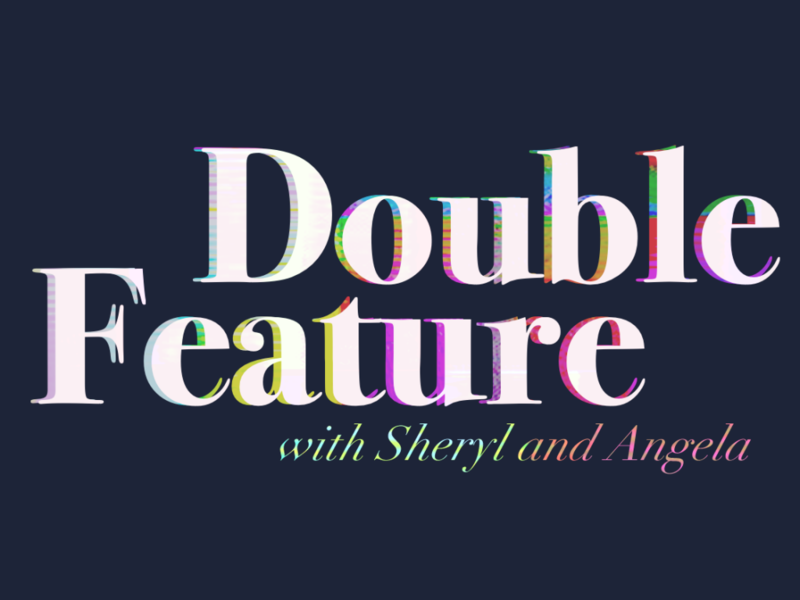 Double Feature with Sheryl and Angela is that podcast.